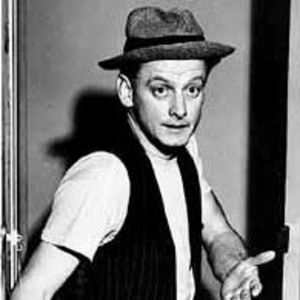 Art Carney, who played Jackie Gleason's sewer worker pal Ed Norton in the TV classic "The Honeymooners'' and went on to win the 1974 Oscar for best actor in "Harry and Tonto,'' has died at 85. Carney died in Chester, Conn., on Sunday and was buried on Tuesday after a small, private funeral. He had been ill for some time. "Those games are really cute and very aapaorchpble to kids. My nephews will be like this kind of games and I am very impressed on the for doing those such a wonderful games. Thanks."